What are Privacy Blinds? Do They Shift Easy? 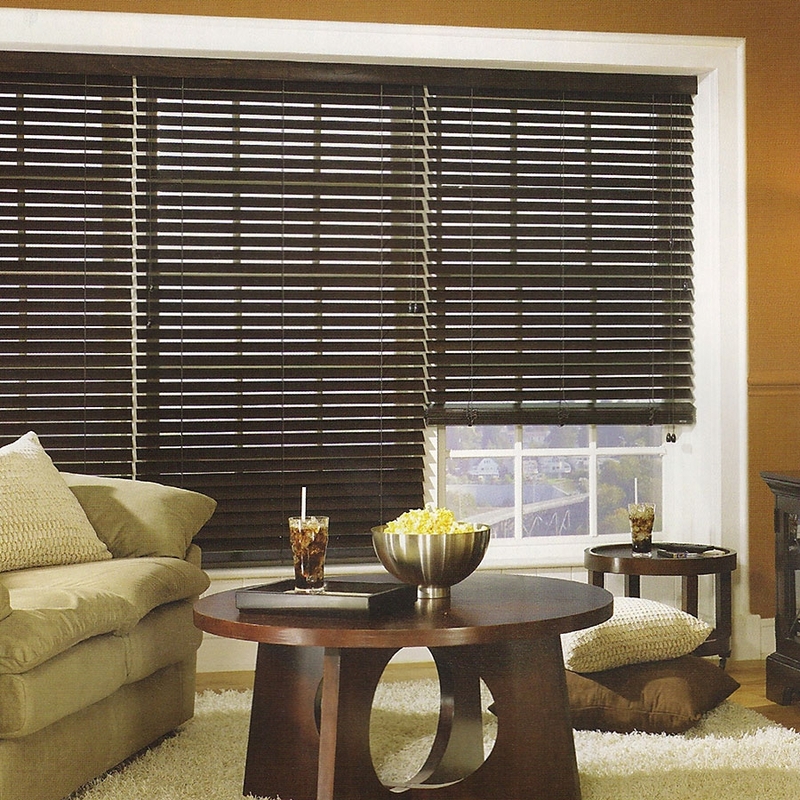 Privacy blinds, or “routeless” blinds, do not have a lift cord that passes through the center of each of the slats. Because they don’t have holes allowing this cord to pass through, they give you additional privacy and control the light a little better. You can still lift privacy blinds. Instead of having holes where the lift cords pass through, the lift cords instead are attached to the ladders and go through notches on the back side of the slats. Common Questions We Get about Privacy Blinds: Do They Shift Easy and Are They Best Left Down? You like that nice, neat look you get with routed blinds, right? You know, the lift cord goes straight down without any zigs or zags. And then all the slats line up evenly on both ends, don’t they? The answer is that the slats in the routeless blinds do shift and may need to be adjusted after you tilt or lift the blinds. The notch that holds the lift cord does a lot to hold your blind’s slats in place. Most of the shifting will occur when the slats are tilted so that the front edge of the blind moves down. This causes the notch to disengage from the back ladder. When you tilt the blind open again, you may have to adjust the slats. In general routeless blinds work better when mounted inside the window because the window frame helps to hold the slats in place and protects them from being bumped. For inside mount blinds – holding one of the ladders firmly and moving it gently side to side until the notches slip back into pace. For outside mount blinds – gently tapping the slats down one side of the blind until the slats are back in place. We really don’t recommend using routeless blinds on movable doors. Lifting routeless blinds will not cause shifting as long as the blind is lifted when it is tilted open. If you live in a very windy area and your blinds will get blown around a lot, you might want normal routed blinds. And when you do order, you have 60 days to install your blinds and try them out. If you’re not happy with your privacy blinds for any reason, just send them on back to us. You Can Always Get Free Samples Too! Buying any window covering is a little different when you do it over the internet. That’s why we offer you up to 10 samples for free – and free shipping on them too. What are the Best Total Blackout Blinds?